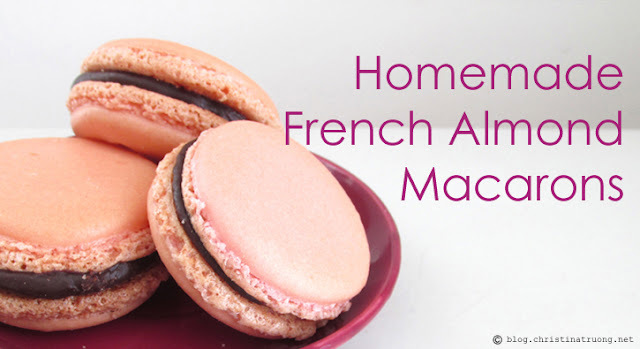 I have seen many macaron recipes floating around over the years and heard they are difficult to make and takes lots of skills to perfect it. I like a challenge, so I gave it a go! My first try at macarons were a disaster. I did not know what I was doing, I was left with a ton of mess, the cookies were cracked, they looked more like crunchy whoopie pies than delicate dessert. Still tasted somewhat good, nonetheless. Browsed through more recipes, it was time for round two. This time they actually looked like mini burger macarons, the perfectionist in me was not satisfied. Third times a charm! I either have foodies family and friends who know what's up or they are extremely polite as I have been told they are "delicious", "perfect", and "taste better than those in the shop" (*blushes*). I can't take all the credit; I gathered several recipes from different sources and made some tweaks that work in my favour, as I hope this recipe will do for you! Don't fret, macarons are not difficult to make. Not exaggerating but I can make macarons from scratch better than baking pre-packaged cookie dough (seriously, ask my housemates!). Anyways, let's get started! 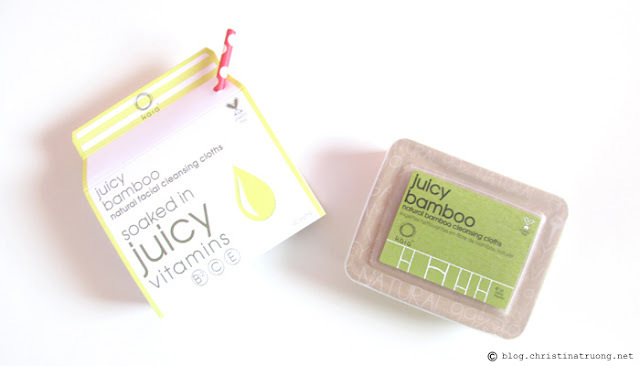 My love for makeup cleansing wipes is out of this world! If they work well, they do wonders! Not only do they remove most of the makeup off but leaves the face feeling clean and refresh. They are like that best friend who takes care of you at the end of a long night.